A living will is a document that declares you want no life-prolonging measures to keep you alive if you are in a persistent vegetative state, at the end stages of life, or have a terminal disease. Two doctors have to declare you in one of those stages. These are the only ways in which the State of Florida will allow life support to be removed. A Living Will differs from a Do Not Resuscitate Order (DNRO), in that with a DNRO, the doctor has already declared his patient at the end stages of life or having a terminal disease. A DNRO has much more power over a Living Will. Two physicians do not have declare you in any of the above conditions; first responders will simply not provide services. If do not have a Living Will or DNRO, and you are in a persistent vegetative state, at the end stages of life, or have a terminal disease, life support will not be removed. Your loved ones will have to go to Court to have life support removed. 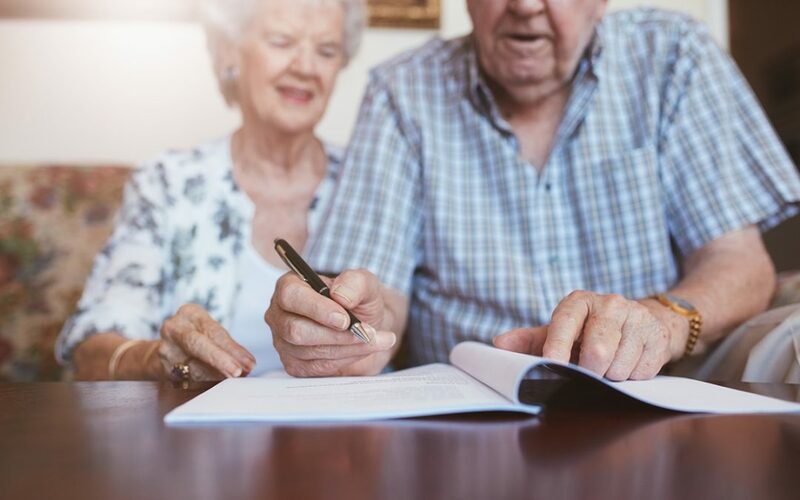 You can customize your living will and make specific provisions about when and why you would like life prolonging measures removed. It’s best to speak with your attorney and loved ones to make sure your wishes are accurately reflected in your living will and carried out. At the Law Offices of Jones and Hitt, we offer trustworthy legal guidance in a client’s trust litigation, probate case, or estate administration. Call (727) 367-1976 to learn more about your legal options.